Most moves are done either at the origin, insertion or belly of muscles where receptors are located. They inform the nervous system on the state of tension, length or stretch in the musculotendinous tissue. These receptors are stimulated during the ‘challenge’ and ‘rolling’ part of the Bowen move which then changes the stimulus received by the nervous system. This can result in changing a pain/muscle spasm loop. Fascia is a specific type of connective tissue that forms a three dimensional web surrounding every tissue in the body. It is rich in a range of receptors that greatly influences the body’s neuro-muscular physiology in many and complex ways. Therefore fascia dysfunction can affect every structure, muscle, nerve and organ in the body. Each Bowen move is done at the level of the superficial fascia and it thus affects the relationship between fascia and the nerve, muscle or tendon being mobilised. All of these are adversely affected when fascia stiffens, contracts or dehydrates. All moves done around joints, muscles and tendons can directly affect the joint capsule and ligaments that are richly innervated with proprioceptors. This stimulus is received by the nervous system and in turn invites normalisation of the joint function helping to regain normal movement. Many Bowen moves engage these spinal reflexes. They can produce referred reactions to the internal organs through stimulation of the skin, muscles and nerves. Many of the moves are carried out along acupuncture meridians or on specific points used in acupuncture which have been known to stimulate and balance the body’s energy levels. The unique rolling action of the Bowen move over specific locations on the body can generate a vibrational pattern at specific frequencies. This can assist in rebalancing and tuning the body’s system thus promoting healing. Detoxification can be initiated during a Bowen session, thus improving the body’s ability to function at a cellular level. Some Bowen moves may help activate draining of the lymphatic system. This may help to reduce congestion of the lymphatic system and improve the functioning of the immune system. Tremendous stress can be inflicted on the body during times of physical trauma, poor posture and emotional conflicts. This can affect the autonomic nervous system (ANS) and is known to be responsible for stress reactions such as the ‘fight or flight’ response, which can reduce the ability of the body to rest, recover and recuperate. 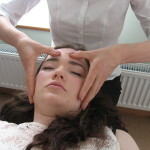 The Bowen Technique can balance the nervous system and as a result muscle tension decreases, hypersensitivity of the nerves is reduced, acute pain is relieved and healing is promoted. The Bowen technique consists of a rolling motion over muscles, tendons, ligaments, fascia and nerves. It is a series of precise, painless, and gentle moves which are applied over bare skin or light clothing, which can improve the energy flow in the body and aid in self-healing. A unique feature of the Bowen Technique is the frequent pauses between each set of moves. These are given to allow the body to respond to the moves and integrate the changes resulting by the moves. 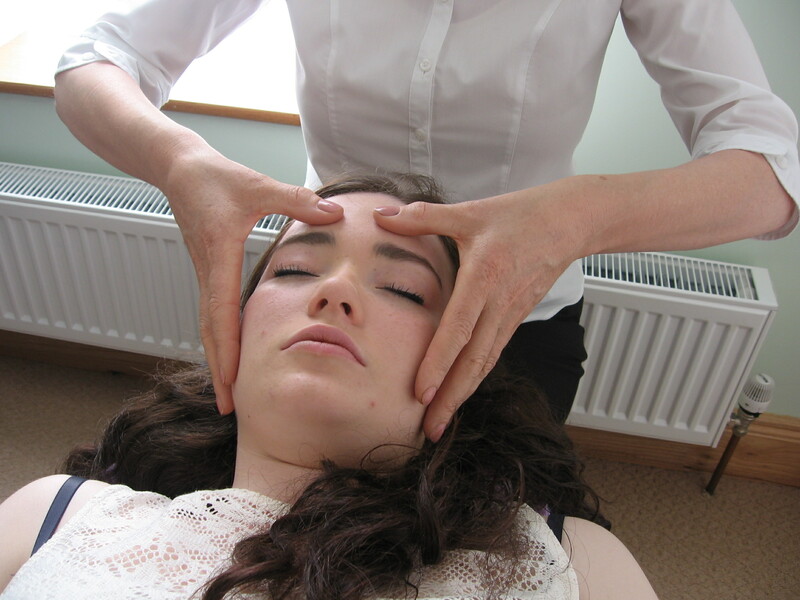 The Bowen technique (often referred to as Bowen therapy) plays an important role in balancing energy levels in the body, releasing muscle and nervous tension and revitalising a congested lymphatic system which is often responsible for a variety of pain and inflammation in the body. This therapeutic and deeply relaxing technique can enhance wellbeing on all levels physically, mentally and emotionally. It is a unique, gentle and effective technique that can tap into the body’s own innate intelligence and its ability to heal itself.